Police in Kentucky need your help finding a missing teenager. 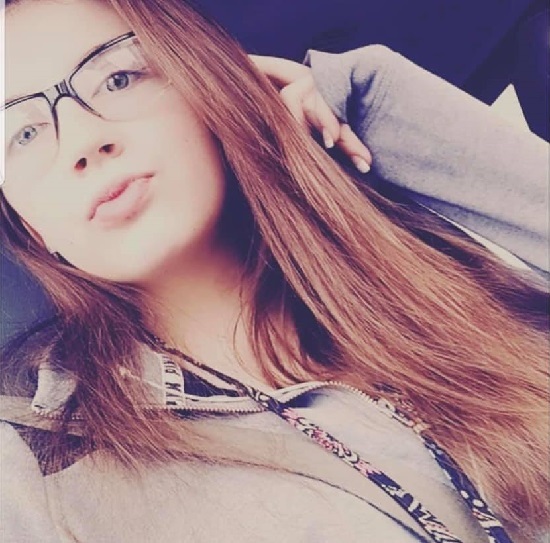 16 year old Hannah N. Gibson was last seen on November 19, 2018 in Hopkins County, Kentucky. Since that time, nobody has seen or heard from Hannah. Authorities are reaching out on social media to help share her disappearance and help bring Hannah home safely. Hannah is described as a white female with hazel eyes, 5'6" tall, and weighing 133 pounds. Hannah might wear glasses. A last seen clothing description of Hannah was not available at the time of this missing person alert. If you have seen Hannah or have any information about her, please contact the Hopkins County Sheriff’s Office at 270-821-5661. If you have five seconds, copy and paste this #PL8PIC link to social media as a public post, tag several friends, and use the hashtag #findHannahGibson to help this alert go viral. You never know. You might just help save a life.